Flip Up II | Tokyo Scope Co., Ltd. 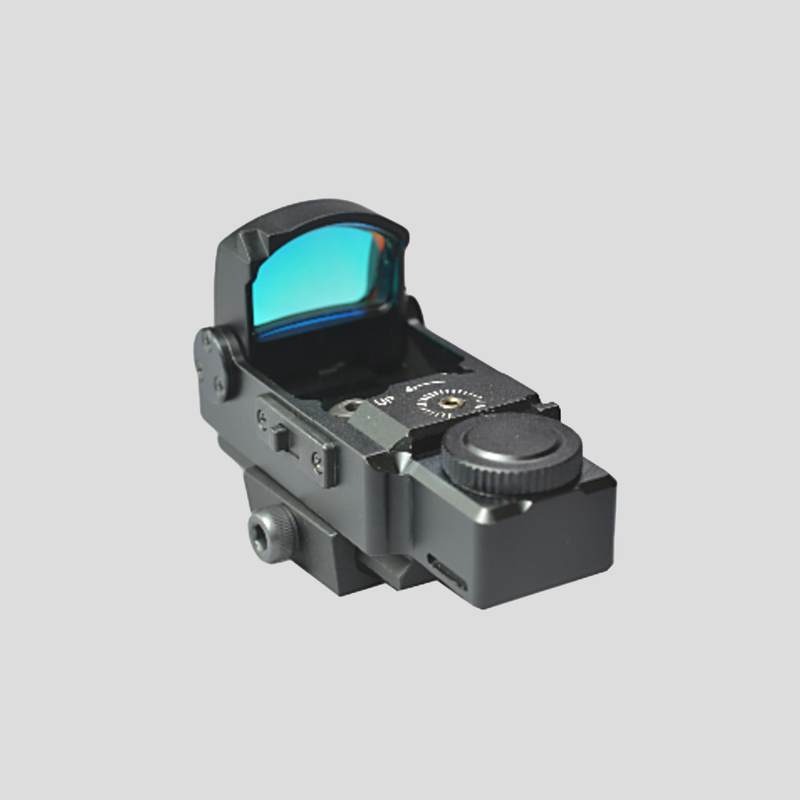 When the sight is not in use, its foldable reflex lens frame can be put in the stowage of the sights. Owing to this travel-friendly method you may carry the sight mounted on a small gun in a sidearmor holster. At the same time the switch is automatically turned off. 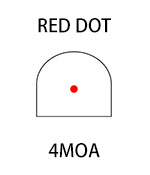 A photo cell on the sight automatically controls the brightness of the dot. The lens frame is durable to heavy recoil. Press the side switch to place the lens frame in a vertical position. At the same time the switch automatically turns on.